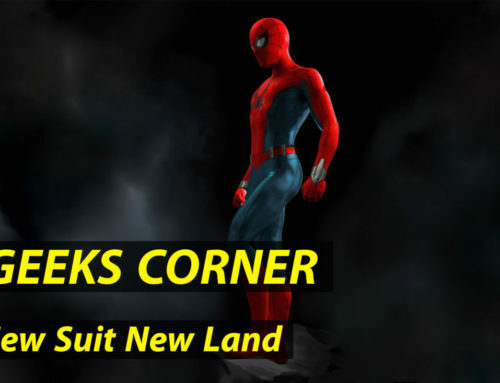 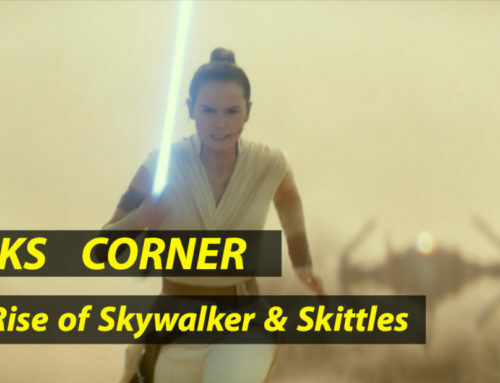 This week Geeks Corner there is a lot going on. 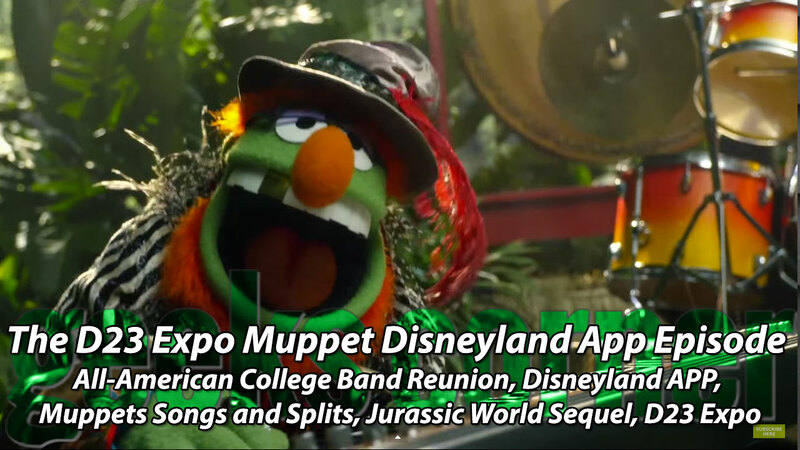 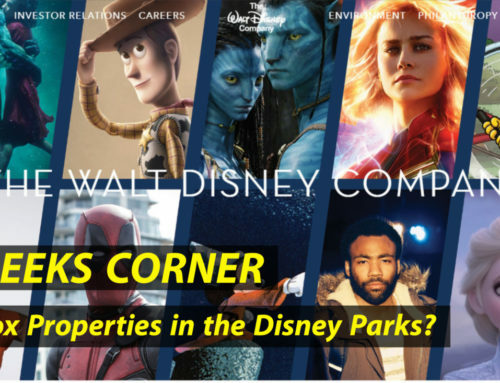 From new Muppet news, to the 45th Anniversary of the All-American College Band, to D23 Expo, to a new Disneyland App… oh and did we mention that dinosaurs might be open sourced in the future? 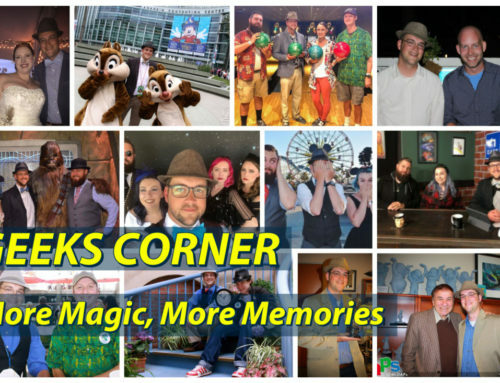 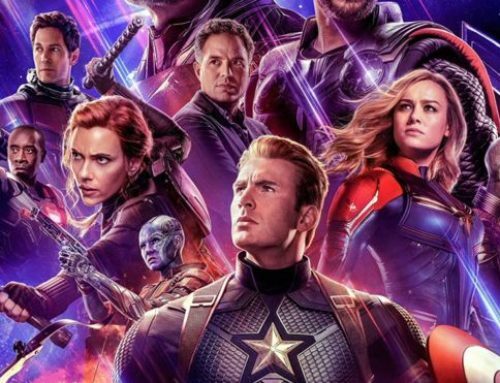 Well, if not… tune in as we cover all these things on this week’s Geeks Corner!